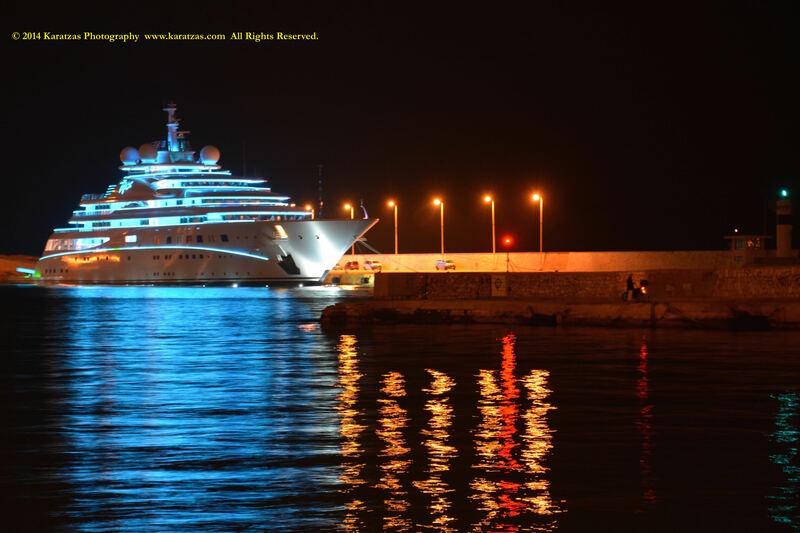 Posted on December 5, 2014 by Karatzas Marine Advisors & Co. 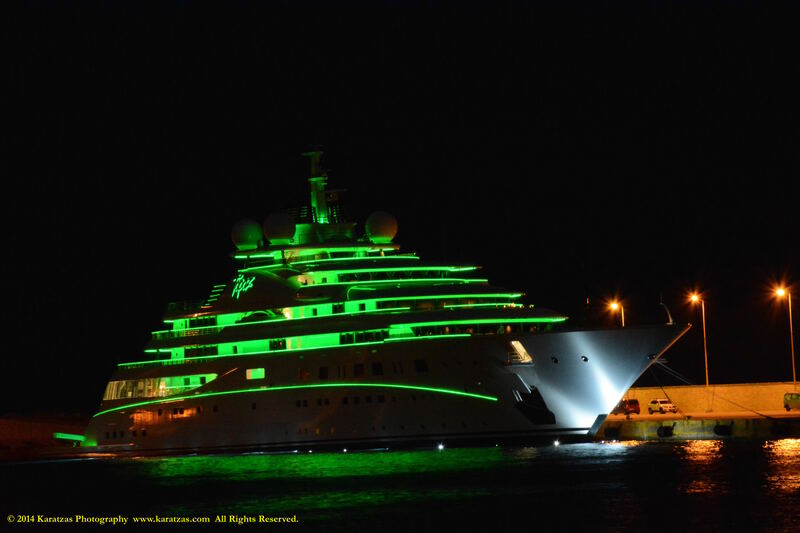 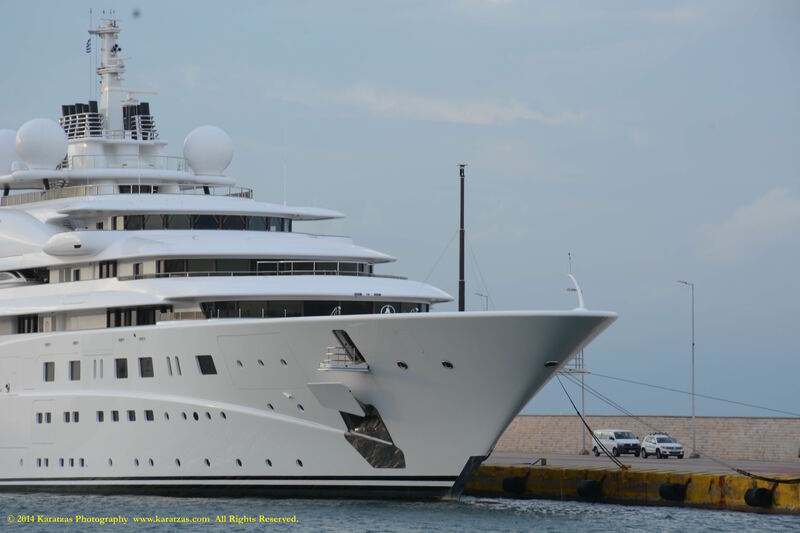 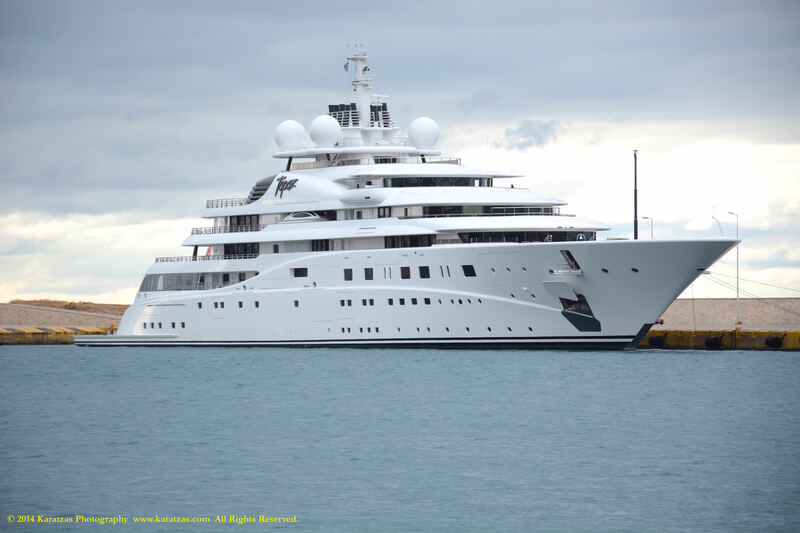 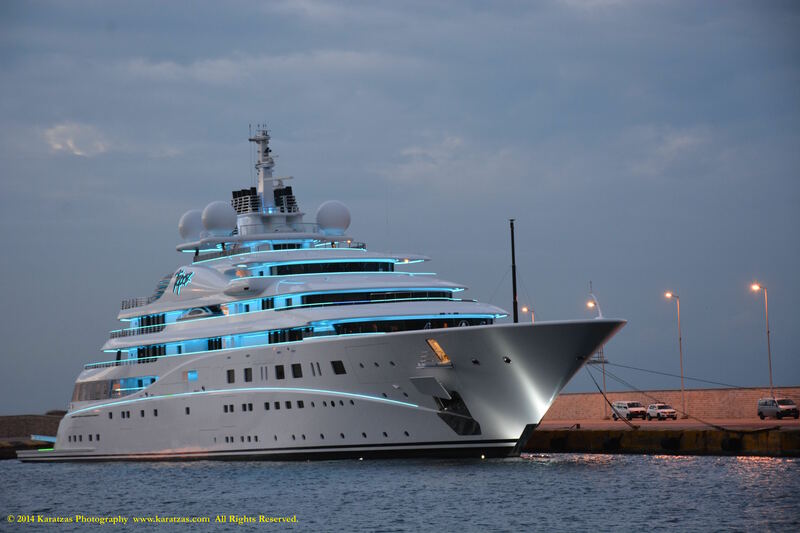 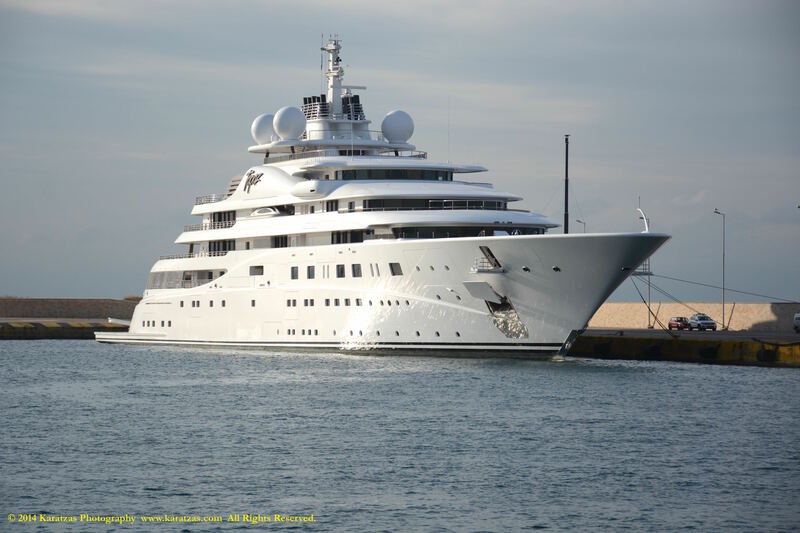 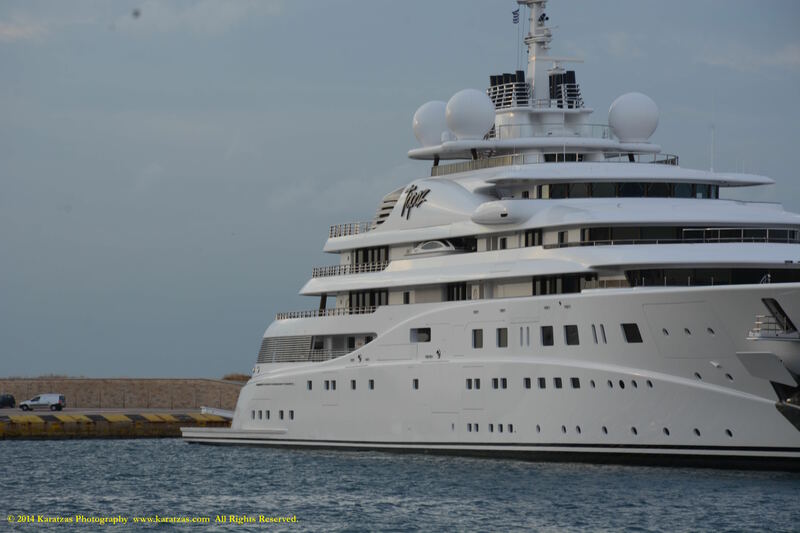 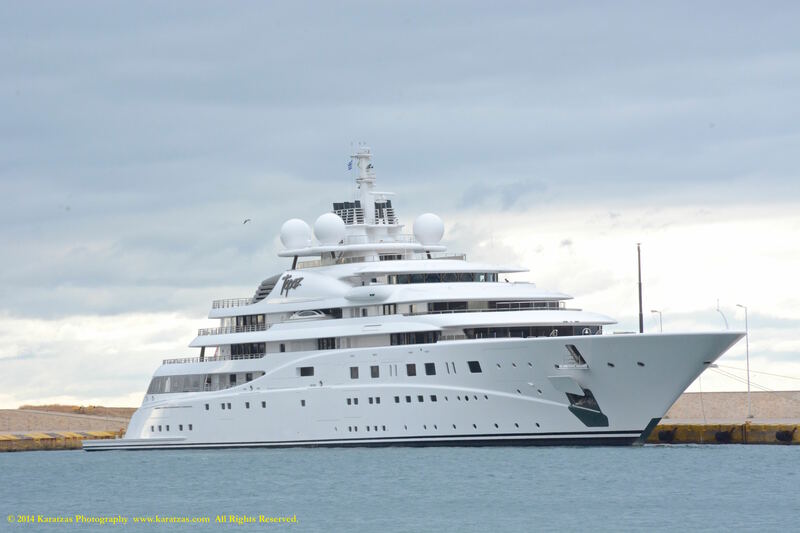 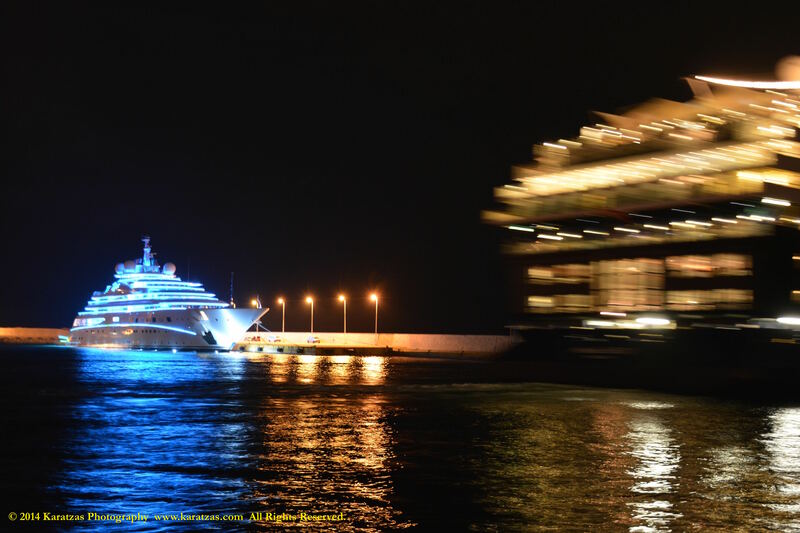 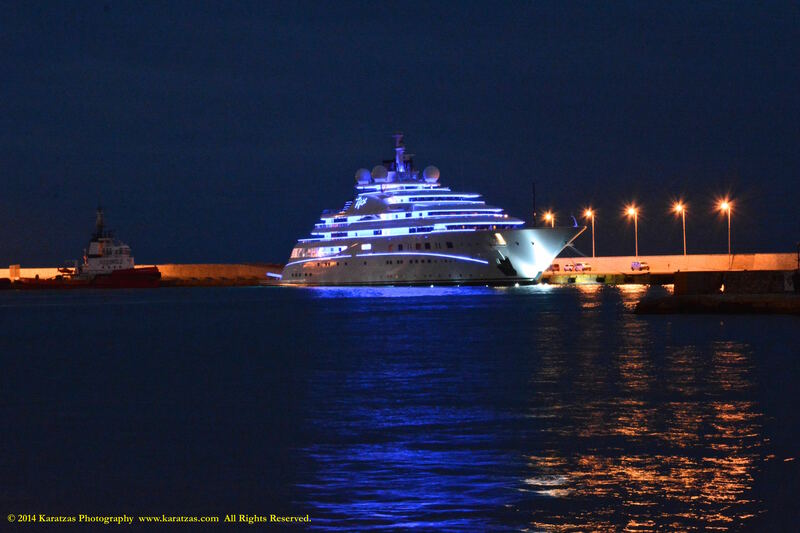 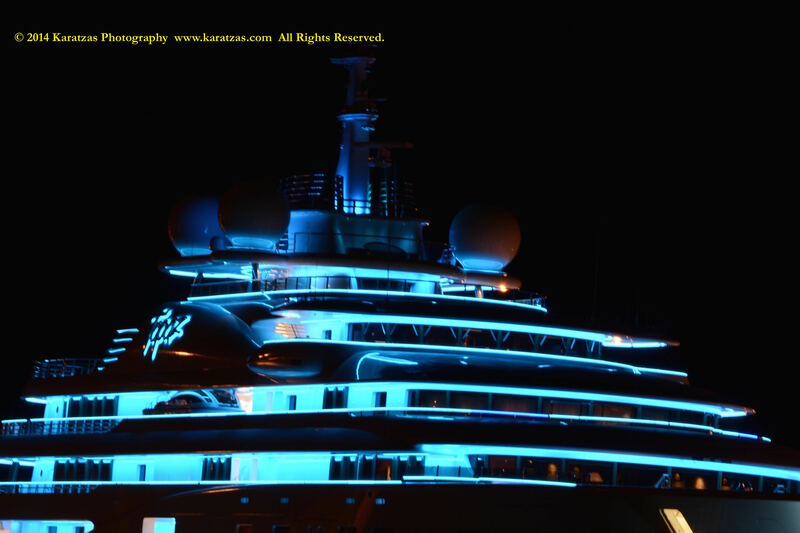 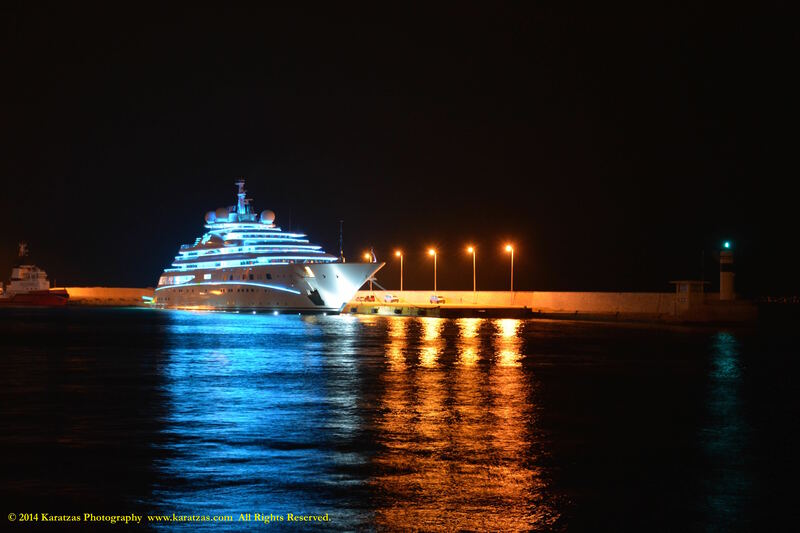 This entry was posted in Port of Piraeus, Yachts & Sailing and tagged Basil Karatzas, Karatzas Photography, Lurssen, Port of Piraeus, Superyacht by Karatzas Marine Advisors & Co.. Bookmark the permalink. 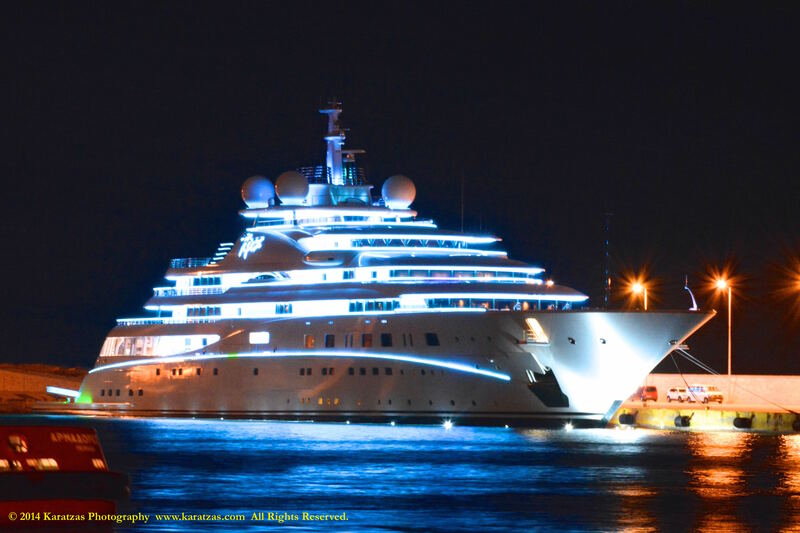 Is this one yours already? 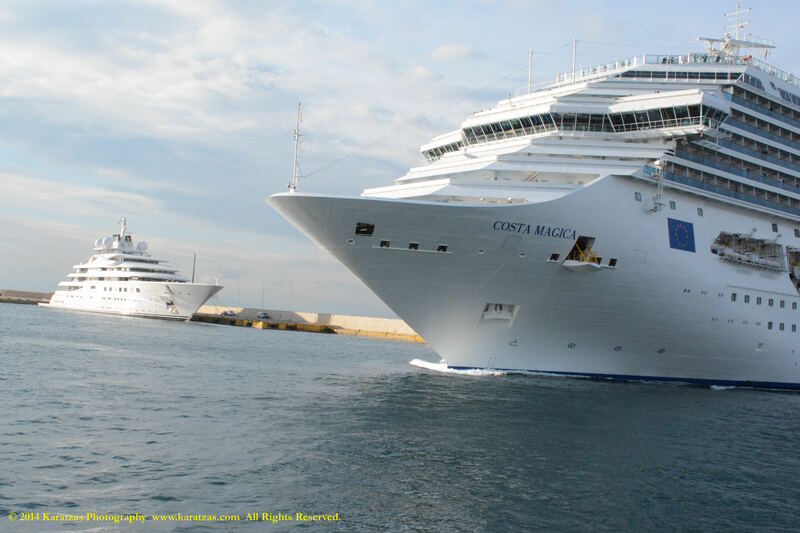 Or not yet?